The game console equips with an AV cable, supports connecting with TV and playing games at home. Built-in 30 different classic games and supporting TF card storage expansion, easy to use, plug and play. 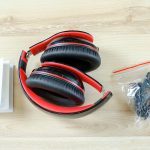 Two Gamepads for you to play with your friends or family. 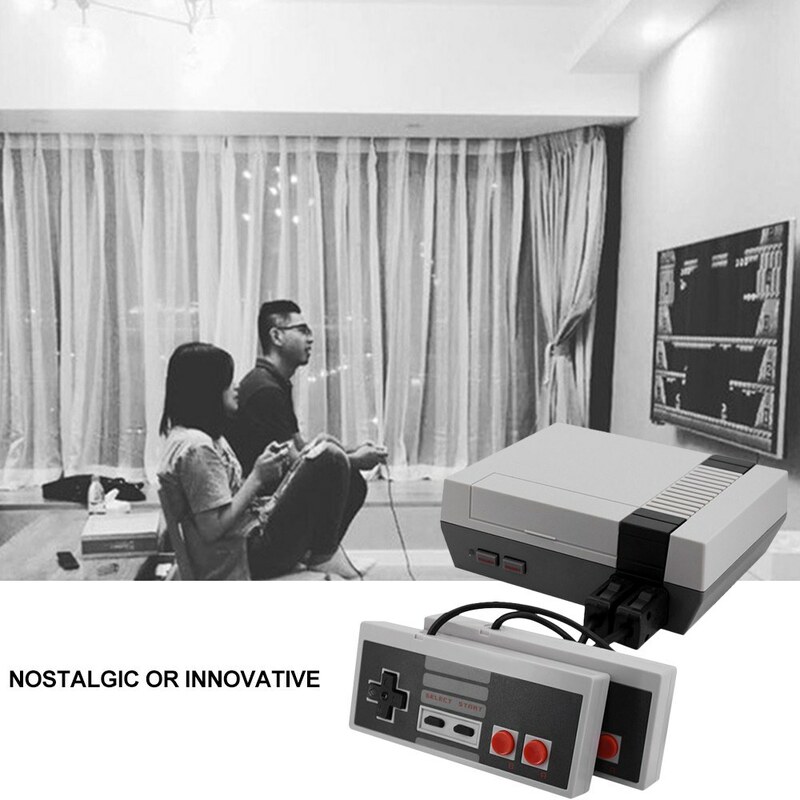 Retro and classic design recalls your childhood memory. Made of high-quality ABS material, the ergonomic Gamepads feel smooth and comfortable. The game console equips with an AV cable, supports connecting with TV and playing games at home. 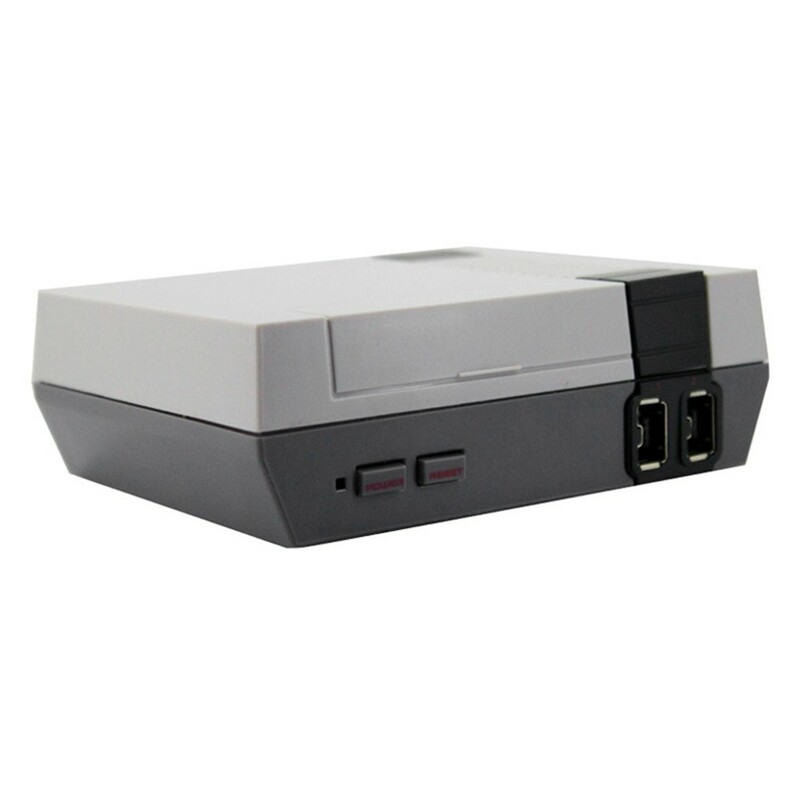 Built-in 30 different classic games and supporting TF card storage expansion, easy to use, plug and play. 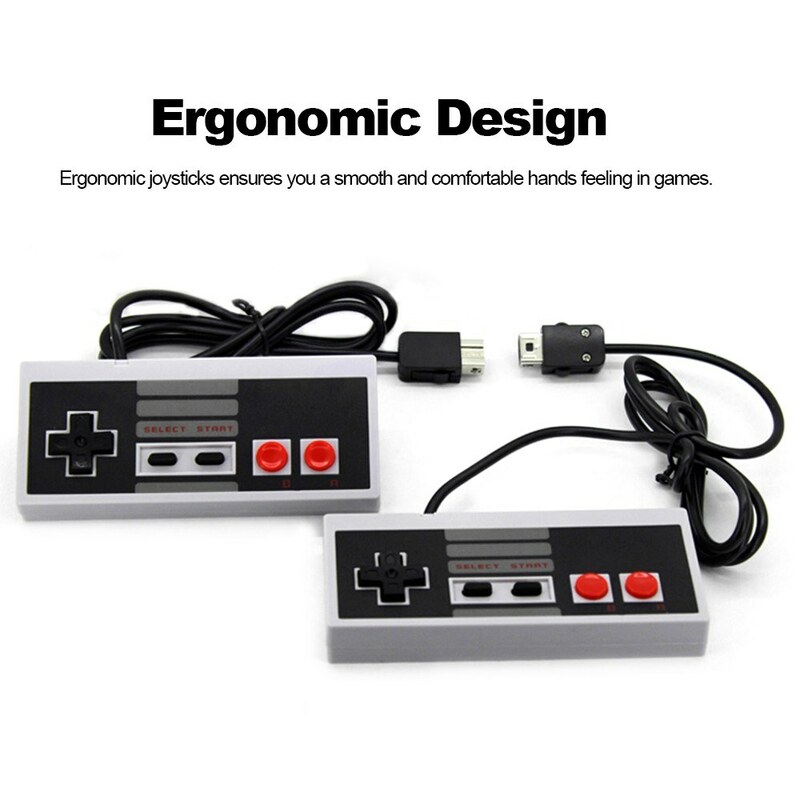 Two Gamepads for you to play with your friends or family. 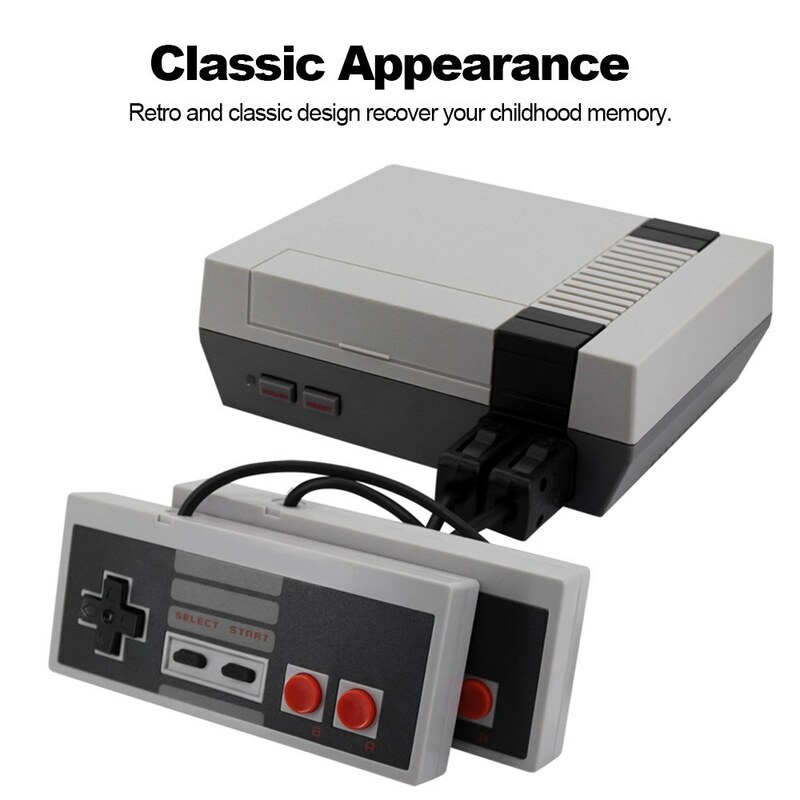 Retro and classic design recalls your childhood memory. Made of high-quality ABS material, the ergonomic Gamepads feel smooth and comfortable.